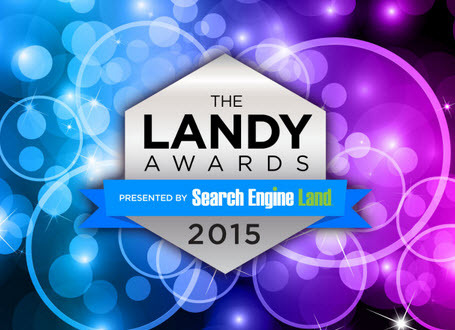 2015 brings the launch of “The Landy Awards” which have been put together by the team over at Search Engine Land. The awards have been created to recognise agencies and in-house marketing teams as well as the key individuals within the digital marketing industry. Each award will be given to the application who has proven to have demonstrated excellence in organic and paid search marketing campaigns and initiatives. The 2015 Search Engine Land Awards will be presented during a special ceremony and evening celebration on Wednesday, September 30, 2015 as part of the SMX East conference “After Dark” event from 8-11pm. The event will include cocktails, appetizers and two hours of live entertainment. What Makes This Award Different to the Rest? 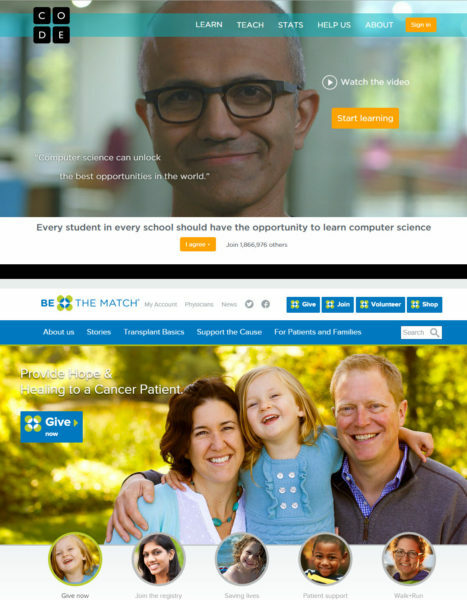 The biggest USP for The Landy Awards is that ALL PROFITS (from entry fees, event sponsorships & ceremony tickets sold) will be donated to two selected charities – BeTheMatch.org & CODE.org. This is what really sets The Landy Awards apart from the rest. As you can see, the categories are similar to the other awards out there with the addition of two Search Marketer of the Year awards (one for Male and one for Female). It is also worth noting that these awards are not just open to US applicants; this is a globally recognised award and therefore anyone from around the world can submit an entry. The judging panel is made up of a selection of high profile industry leaders including Danny Sullivan and Matt McGee from Search Engine Land, Eva Hung from Google AdWords and Brad Geddes from Certified Knowledge. For more details about the awards, visit http://searchengineland.com/awards. Entry Deadline is JULY 31, 2015.